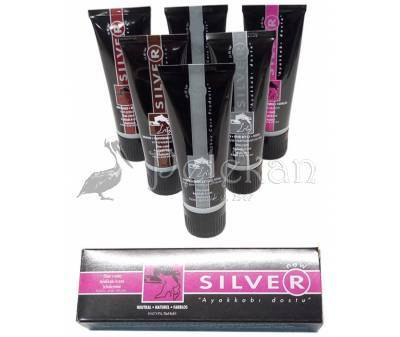 SILVER leather dye cream tube. For smooth leather. Wax-based, available in three colors. Revitalizes color, polishes and nourishes smooth leather items. 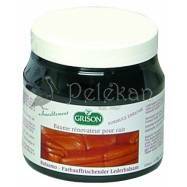 Leather care dye cream in tube with applicator, suitable for all types of smooth leather. Wax-based. Revitalizes leather color, polishes and deeply nourishes smooth leather items. 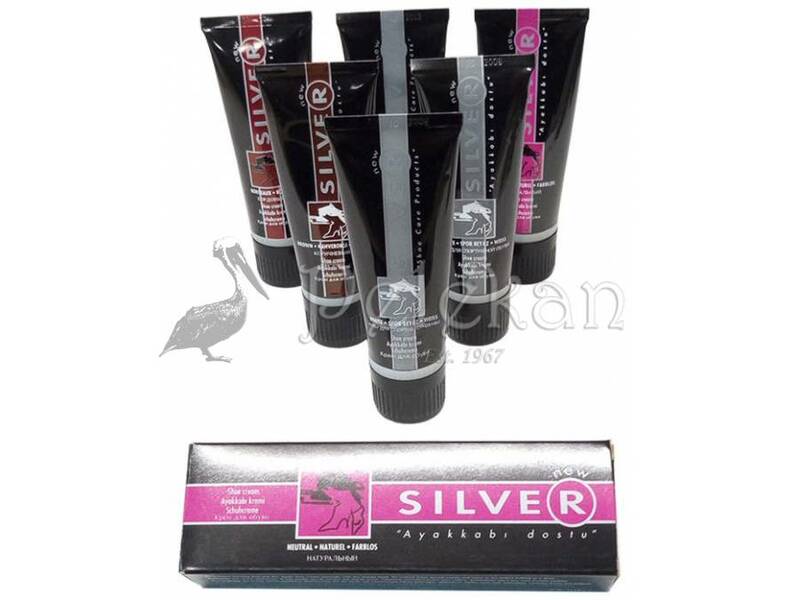 SILVER leather dye cream tube 75ml, is practical and easy to use. 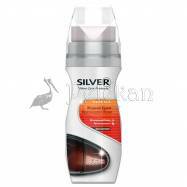 Rejuvenates, maintains and takes care of all smooth leather items, enhancing their color and improving their texture. Apply directly to a clean, dry surface and wait for a few minutes for the leather to absorb the cream. Wipe with a clean, cotton fabric or use the appropriate smooth leather shoe brush. Unsuitable for nubuck or suede.